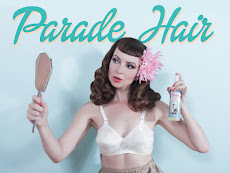 Miss Happ Rockabilly and Pin Up Clothing: The week end is here! 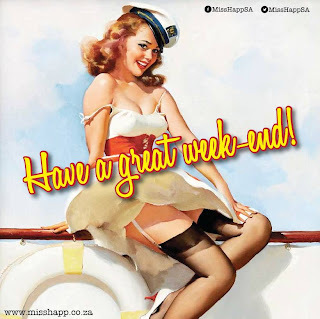 And it's the week-end! 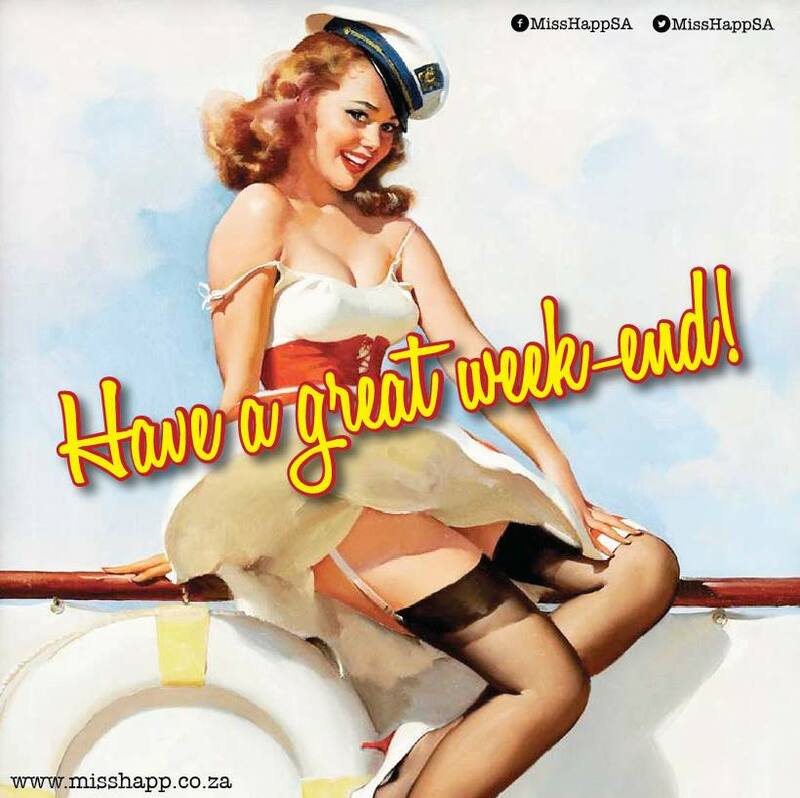 We will be back on Monday as usual, but until then....sit back andhave a great week end!